In my continuing month long celebration of the venerable rose flower, today I want to feature the variety of rose called High Voltage. 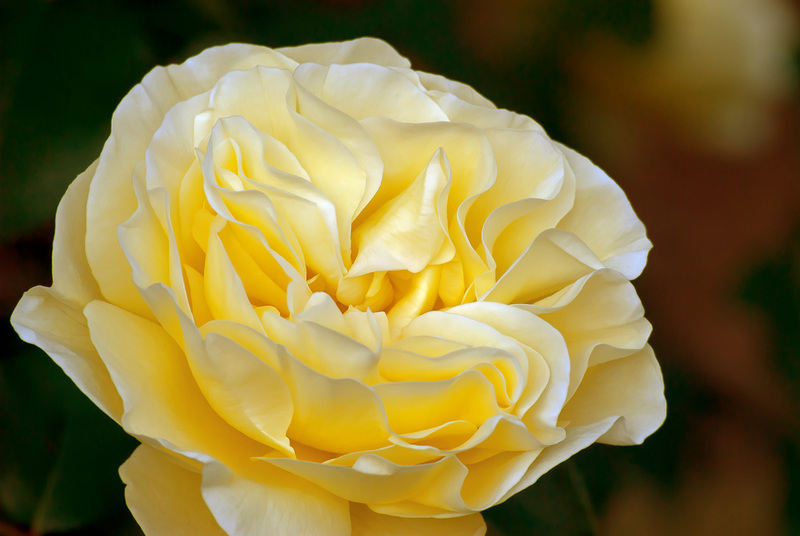 This beautiful, yellow colored rose flower is easy to maintain and grows in bunches. I probable should go back to my favorite rose gardens and find an image that will show this flower in a bunch, rather than solo. And perhaps I will? But for now, enjoy this solitary image and remember that yellow roses symbolize joy, gladness, and friendship. It’s a good rose flower to give as a thank you gift to an office mate without them thinking you’re trying to tell them something else. Please share this post far and wide.